Have a great product but still lack the competitive factor? Looking for the perfect partner but the abundance of availability is confusing you even more? Looking for a partner who provides the flexibility to sell your product at a desired pricing and terms? There are too many questions to consider when an organisation starts looking for a partner. Finding & choosing a perfect partner when you have an abundant choice becomes an uphill task for an organisation. 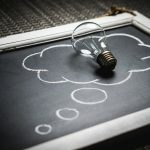 An organisation is either big or small, and provides services to either business or directly to the customer; in either case, to operate smartly, effortlessly and to survive in today’s competitive world, they all need a good partner who can add value to their existing product and make their product more desirable. This partnership results in a solution which mitigates the human efforts & inflates the productivity, growth, and efficiency of the organisation. When the target industry is an education sector and the organization is looking to work towards providing a solution for the educational institutions, then it is paramount to locate a perfect partner for that establishment. This is highlighted by the fact, that the technology is advancing at a breathtaking pace, and it becomes imperative to integrate with it to provide a smart solution which can easily automate the daily operations while also providing a bird’s eye view over the governance of the entire institution. But the biggest question is how to choose an EdTech partner whose solution integrates best with the existing solution? Not to worry! We have a perfect solution to your problem i.e Fedena OEM Partnership Plan. What is Fedena OEM ( Original Equipment Manufacturer) Partnership Plan? In this plan, an organisation can embed the Fedena source code into their product offering and then resell the product in their geography under their pricing & terms. Our OEM partners can leverage Fedena’s beautiful user interface design, feature-rich modules and excellent engineering to give their clients compelling & cost effective solution i.e school management system. With this, we also guide our partners to successfully replicate the proven business model of Fedena according to their geography. 1. Exclusive access to Partner Dashboard where the partners can create new instances & configure the solutions. This part requires no technical expertise. 2. Provide full support to power your solution and gives a full control to set pricing & terms. 3. Provide modular architecture, powerful APIs and ability of customization. 5. Fedena is engineered to handle the complex requirements of EdTech market. 6. Provides commercial open source license which guarantees the safety and protection which is required during the product launch. 7. Power to modify Fedena code as you retain your own IP. 9. Guarantee to achieve a 80% of ROI during the first year of operations. 1. 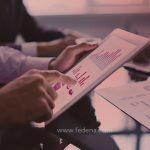 Grow your business: Fedena adds a competitive advantage into partner’s existing product which helps in attracting the new customers and eventually helps in advancing the business. 2. 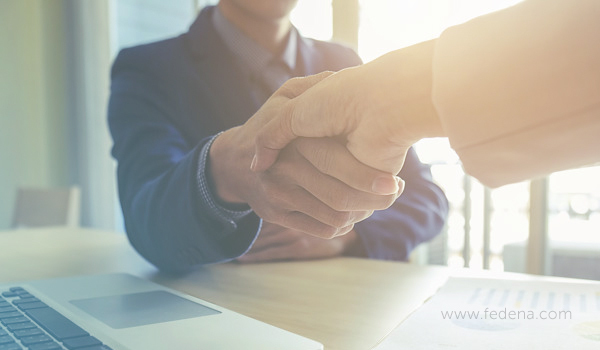 Penetrate into the new market: After becoming a partner with us our sales team provides the full support and strategies to increase your visibility, reach and penetration into other markets. 3. Differentiate your solution: Ability to customise the features and availability of 24*7 Fedena pro team support helps you in making your product more exciting and feature-rich, making it stand out among the competitors. 4. Profit & growth increase: Fedena maximize the ROI around 80% as we provide a full support in technical and management part and our cost-effective solution helps in attracting more customers compared to the competitors. So quickly connect to begin to continue your successful journey with us.